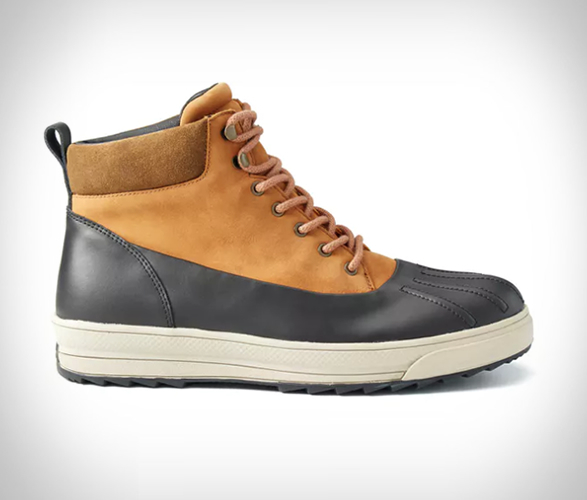 Our good friends over at Huckberry were not happy with other duckboots, they simply didn´t feel right for the streets of San Francisco or out in the wild of Northern California, so they figured what the heck, lets make a boot. 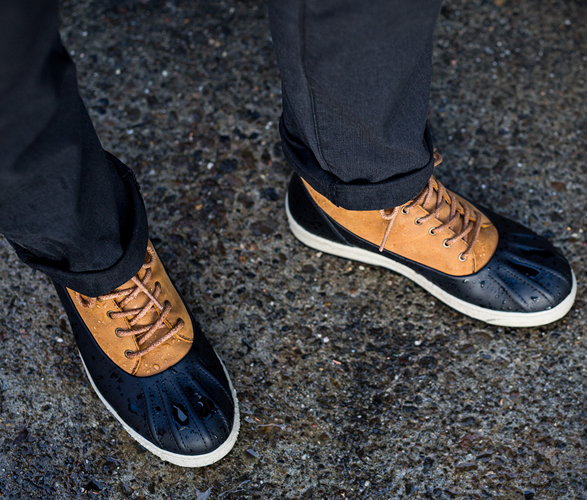 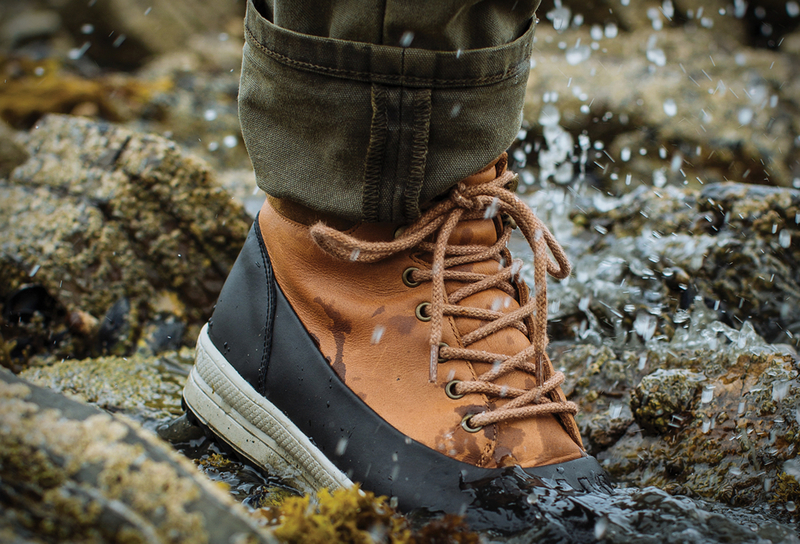 With a sneaker-like comfort, the Huckberry All-Weather Duckboot is 100% waterproof thanks to premium materials and the craftsmanship that puts them all together. 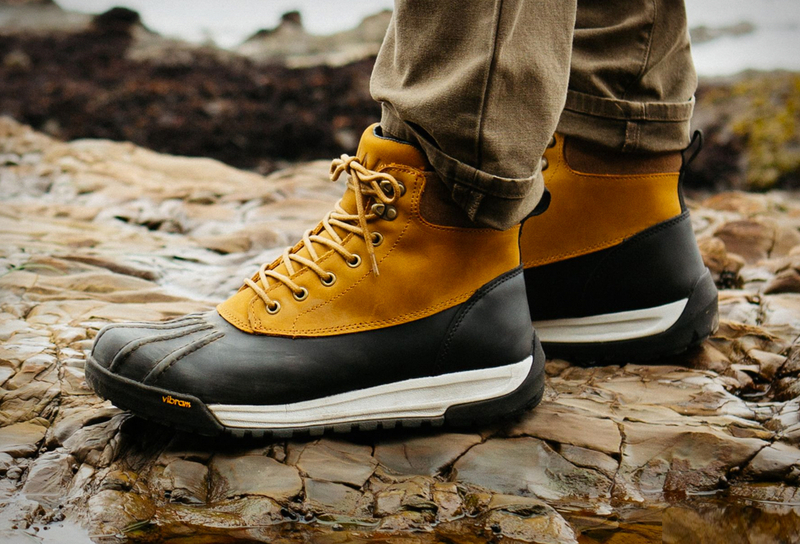 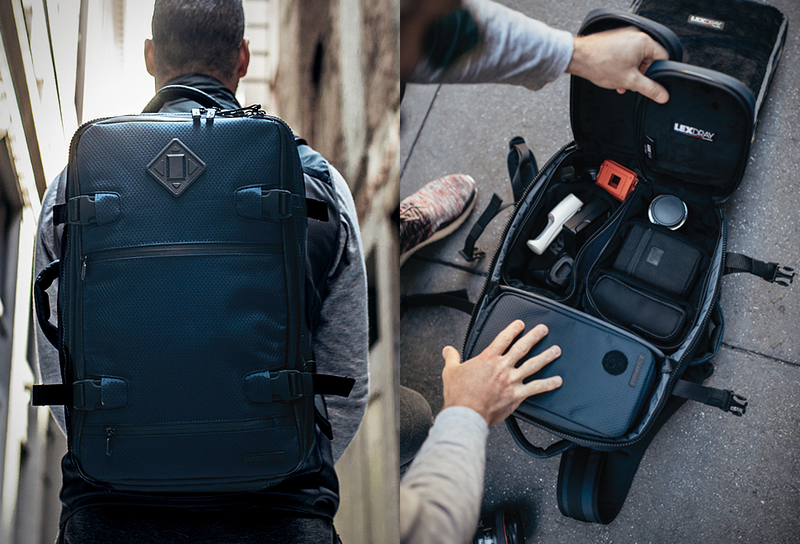 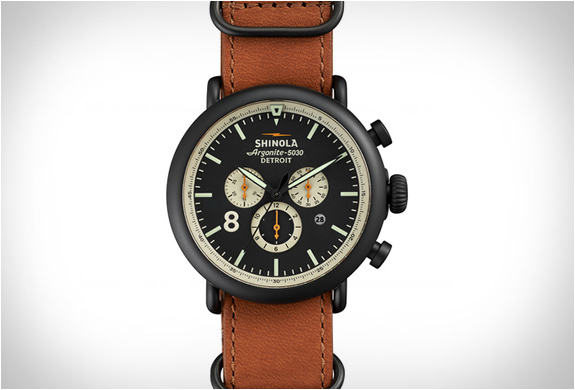 It has the chunky good looks of a duck boot, the all-terrain versatility and durability of a Range Rover, and comfort that rivals your favorite sneakers, all wrapped up in a waterproof package you can rely on everywhere.